Catch roots reggae artists Rebelution on their latest tour. Since their debut in 2004, the four-piece group have built up a solid (and loyal) fan base by prioritizing touring, being constantly on the road taking their laid-back beats straight to fans to enjoy the best way there is - live and in concert! Expect to hear all your fave tunes from records including 'Courage to Grow', 'Count Me In' and more. So grab your longboard and saunter on down to for a super chilled out experience, filled with some of California's best reggae rock musicians, and of course, positive vibes aplenty. 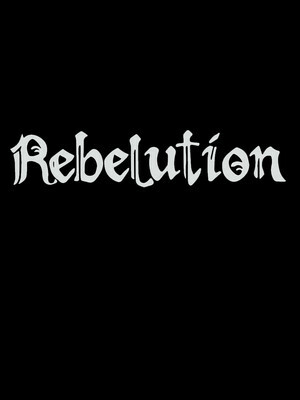 Seen Rebelution? Loved it? Hated it? Sound good to you? Share this page on social media and let your friends know about Rebelution at MECU Pavilion. Please note: The term MECU Pavilion and/or Rebelution as well as all associated graphics, logos, and/or other trademarks, tradenames or copyrights are the property of the MECU Pavilion and/or Rebelution and are used herein for factual descriptive purposes only. 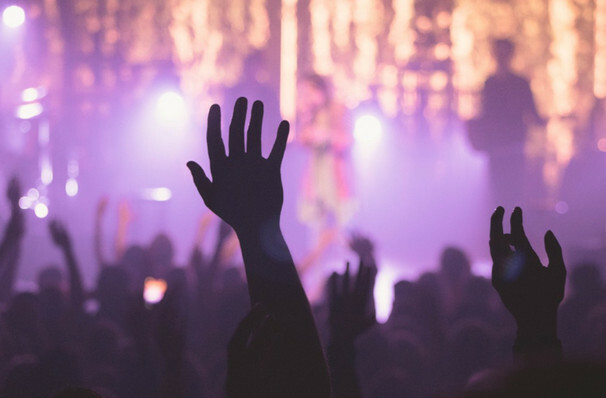 We are in no way associated with or authorized by the MECU Pavilion and/or Rebelution and neither that entity nor any of its affiliates have licensed or endorsed us to sell tickets, goods and or services in conjunction with their events.